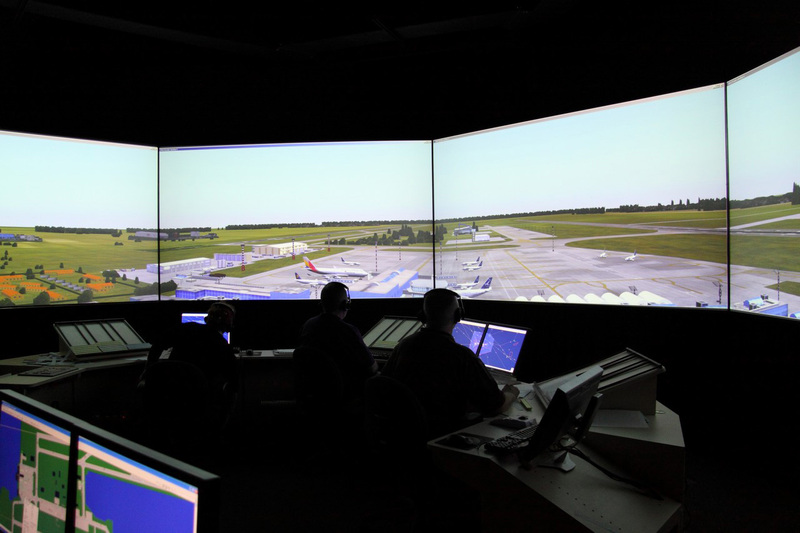 Canadian Data Software has expert knowledge in developing and delivering simulation systems for air traffic control. 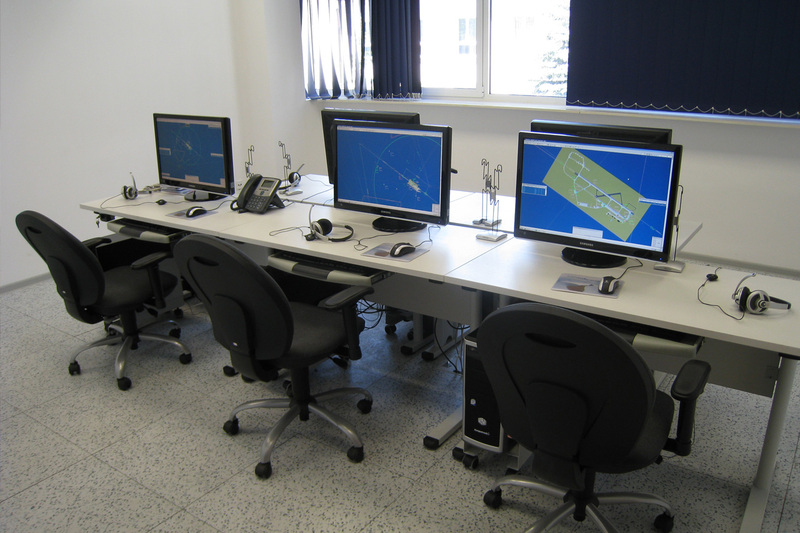 Whether or not a decision to buy from us is made, CDS offers consultancy services for designing an ATC simulator suited to specific training needs. 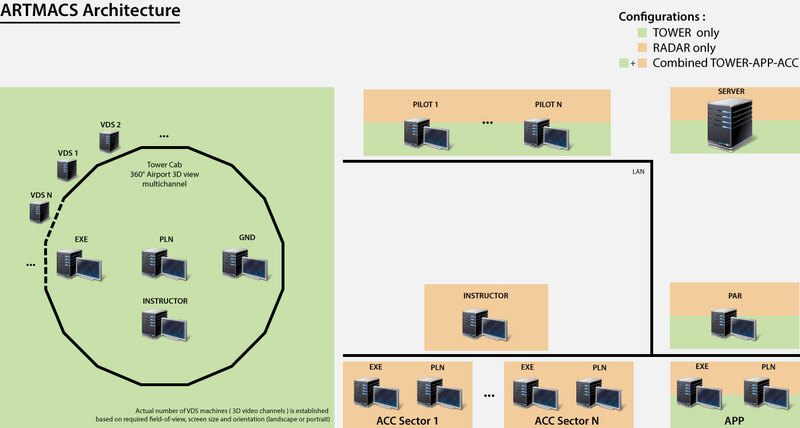 The result would be the technical requirements documentation that can further be used in the acquisition process. ARTMACS (including Tower 3D) can be installed on laptops. 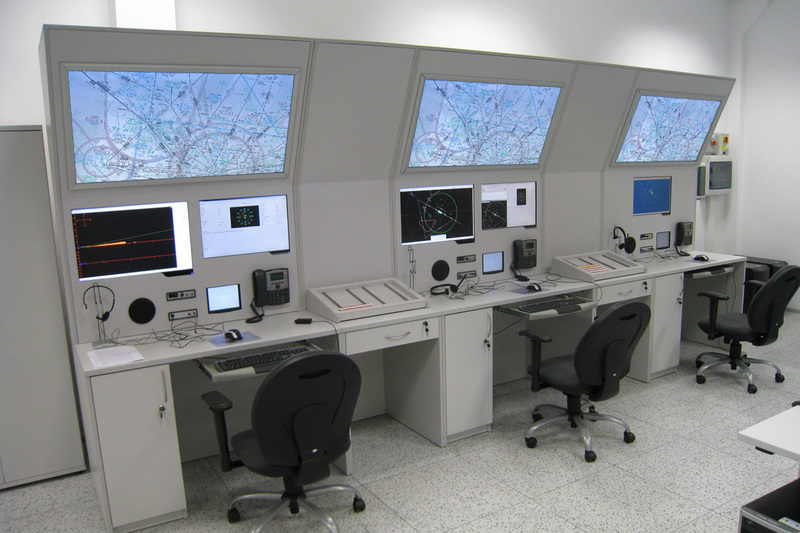 This website comprehensively describes the most important functionalities of an ATC simulator, so it can be used as a guideline. 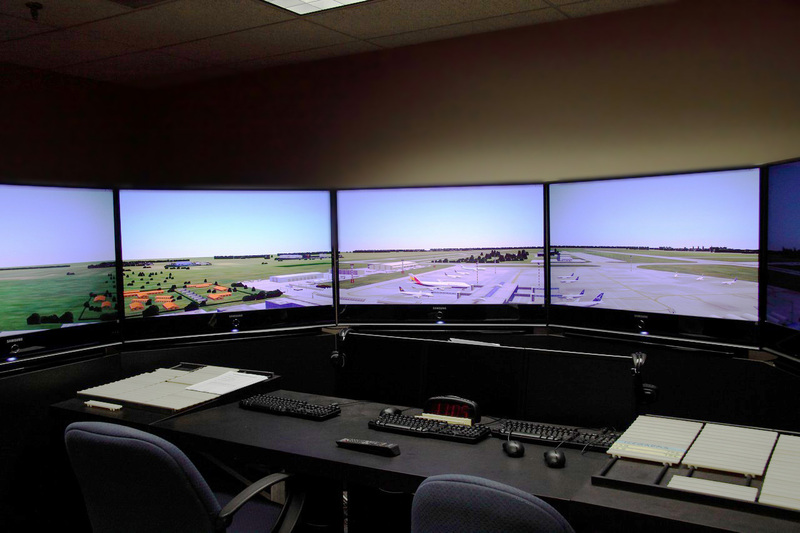 For Tower 3D, specific requests regarding airports, airspaces, aircraft models and liveries can be introduced as part of the requirements documentation.